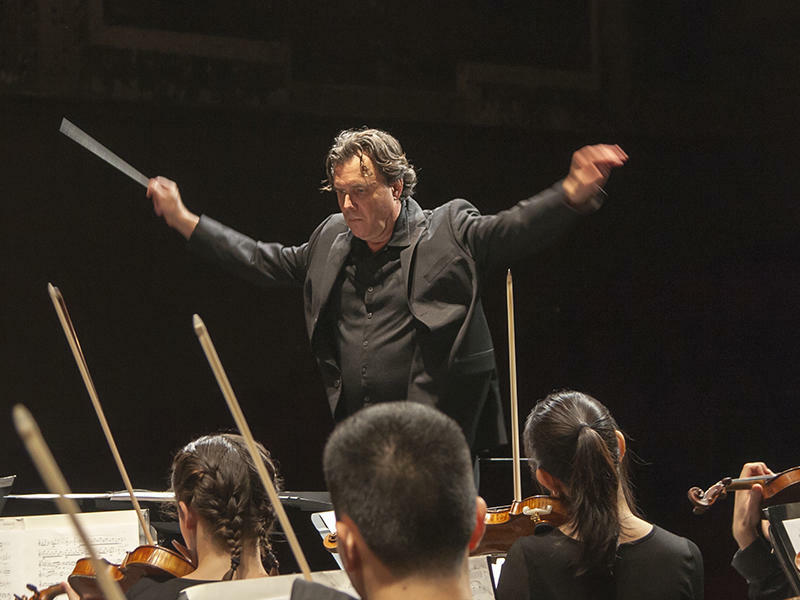 Festival Resident Conductor and Director of Orchestral Activities John Kennedy leads the Spoleto Festival USA Orchestra. John Kennedy is a familiar face at Spoleto Festival USA. As Resident Conductor and Director of Orchestral Activities, John has a pivotal role some of the festival's biggest performances. He talks with Bradley Fuller about the opera Quartett, Mahler's 4th Symphony, his love of Charleston, and the atmosphere of Spoleto USA.